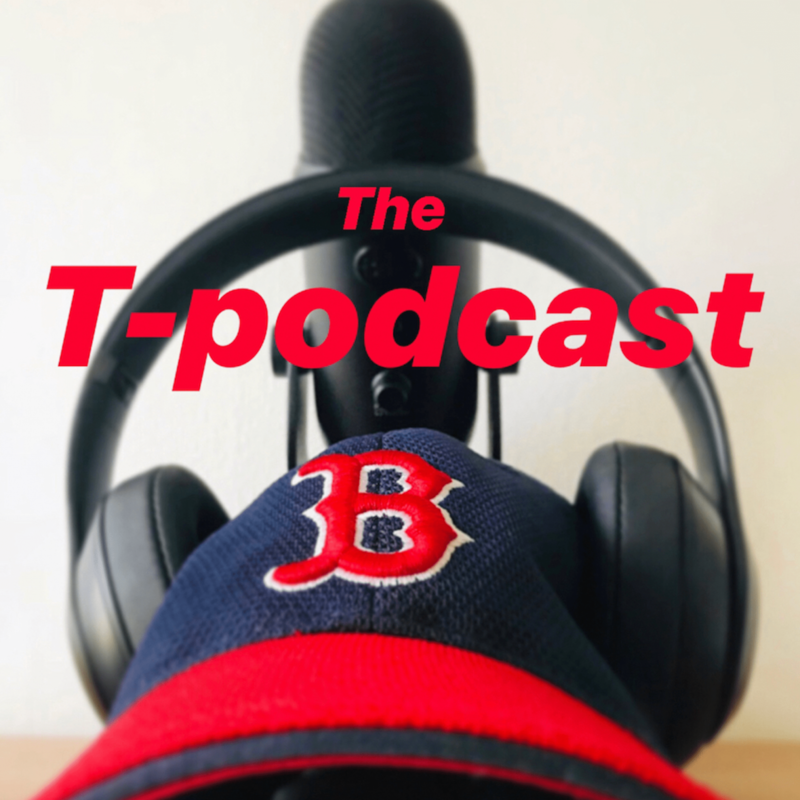 Life according to T… One T-pisode & one T-podcast at a time. Click to follow T-blawg and receive notifications of new T-pisodes & T-podcasts by email. Check out my pics on Instagram! Lets go Red Sox! Lets go Boston!!! Copyright © 2019. T-blawg. All rights reserved.